Going to Bali for the same old vacation can be boring. Many resorts and travel agencies now offer vacation packages that are centered around unique themes. From wellness escapes to surfing retreats, all these packages try to fulfill specific needs of certain groups that are usually unmet in common travel packages. If you’re one of those travelers looking for something different in your next visit to Bali, get a good dose of inspiration from these 5 popular trips. 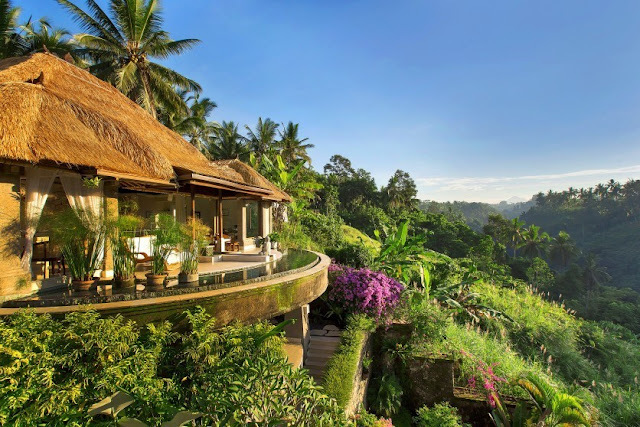 Ubud is known as the hub for spiritual retreats in Bali. The lush tropical forests and rice-fields are only the tip of the iceberg when it comes to the plethora of reasons people are keen to visit. ONEWORLD retreats is a famous retreat center in Ubud that offers a weekly retreat for the whole year around. However, if you love beaches more than jungles, then choose Seminyak or Sanur. 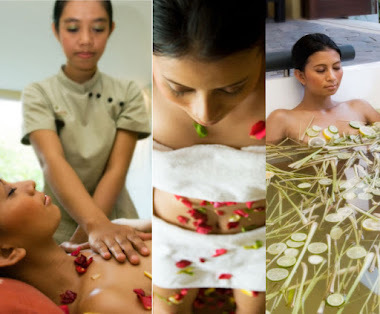 WELCOME TO M SPA BALI - Your Transit Spa in Nusa Dua Bali ! Nestled on Bali’s largest spa facility, and carved underneath cozy- ambience garden atmosphere. 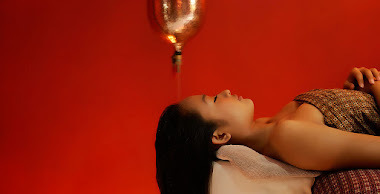 M Spa providing luxurious, ecologically responsible treatments, and is dedicated to connecting guests to the goodness of the earth and adopting the progressive thinking of Bali, the island of Goddess. M Spa provides an eco-friendly approach to wellness and renewal. 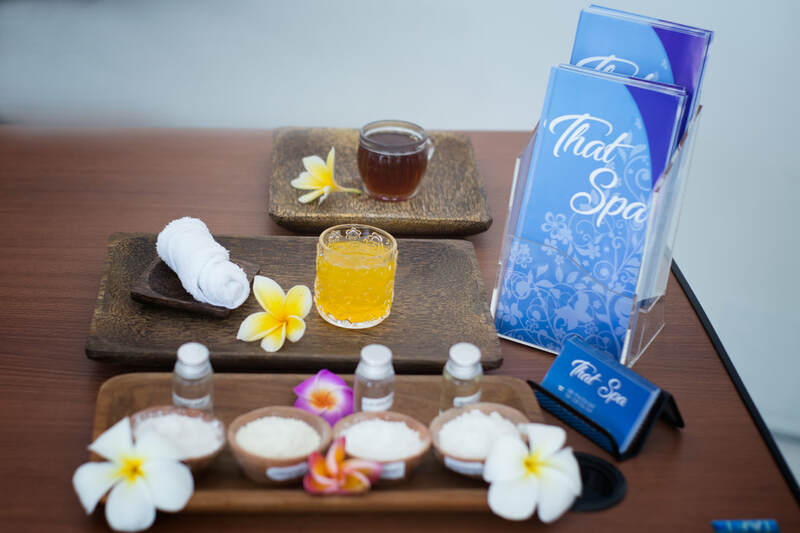 M Spa is fully dedicated to improving a guests’ quality of life and offers a holistic menu of all-natural, results-driven spa services. Bird song, the smooth rippling sound of the wind in the suburb of Bali, and gentle breezes dancing through the leaves of palm trees provide the sublime soundtrack to Unagi Spa & Wellness Center. Opened in October 2015, the Spa features 20 all Suite’s treatment rooms set in lush greenery garden, providing a setting that matches the symbatic pleasure of the treatment offered within. Unagi Spa & Wellness Center translated as a symbol of calm mind, traditional and modern (East meet west) holistic, sacred, soft of sound, soft of touch, which captures the tactile oasis that will be offered within. For both man and woman who want to regain perfect physical shape and to release tensions.